On Sunday Pastor Bill Dandreano preached “Baptism – New Life In Old Storms”. 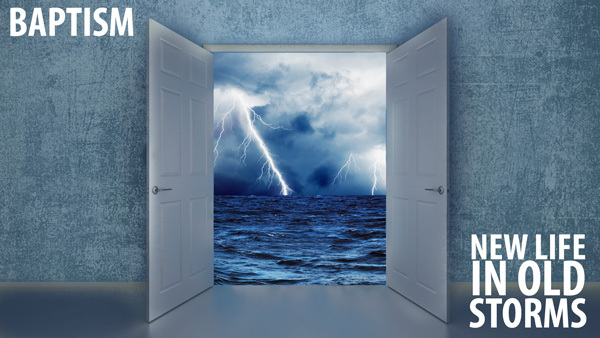 Pastor suggested that baptism helps us look at “old storms” differently. We hope you are encouraged and blessed as you listen.